One of the most accomplished accordion players of his time, Frank Marocco hit his prime in the 1960s, doing everything from recording a solo album for Verve to working with Brian Wilson on the Beach Boys' Pet Sounds album. 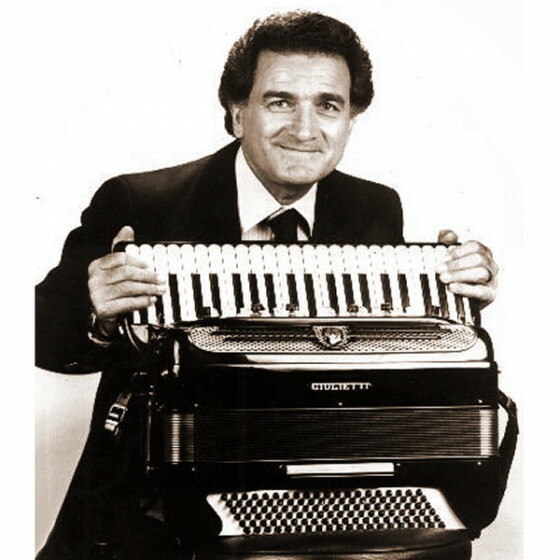 Born outside of Chicago, Illinois, Marocco began playing the accordion at a young age, studying with George Stefani for nine years before spending a year with Andy Rizzo, considered a master teacher for the time. While still in his teens, Marocco took first place in a national music contest and was awarded the chance to perform his winning solo with the Chicago Pops Orchestra at Chicago's Soldier's Field. In the early '50s, Marocco moved to Los Angeles with his wife and organized a band that toured the hotel and club circuit of Las Vegas, Lake Tahoe, and Palm Springs. However, the draw of Hollywood was too tempting to resist, and soon he was working in the entertainment industry. His reputation culminated in 1960 with his album for Verve, at the time an enormously influential jazz record label. 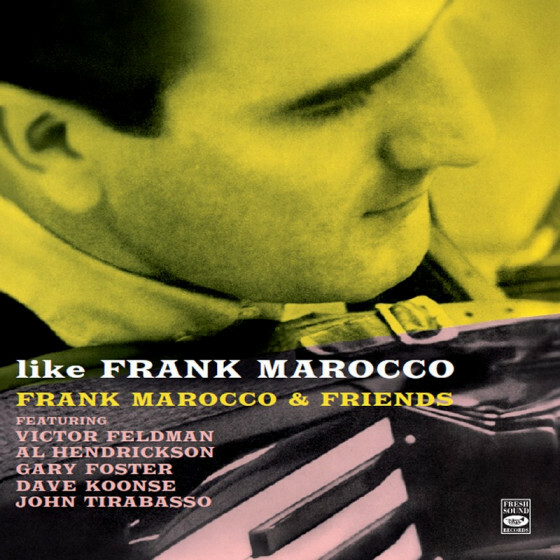 That album, Like Frank Marocco, found him performing a number of songs, including classics like "Take the "A" Train." A few other albums followed for other labels; however, he diversified his focus, contributing his mastery of the accordion to countless albums throughout the remainder of the century, including such celebrated albums as the Beach Boys' Pet Sounds (1966) and Tracy Chapman's Crossroads (1989).